Service is prompt and efficient. Good job! Will not hesitate to call for their service the next time. Genuine price, on time service, neat and clean work.. 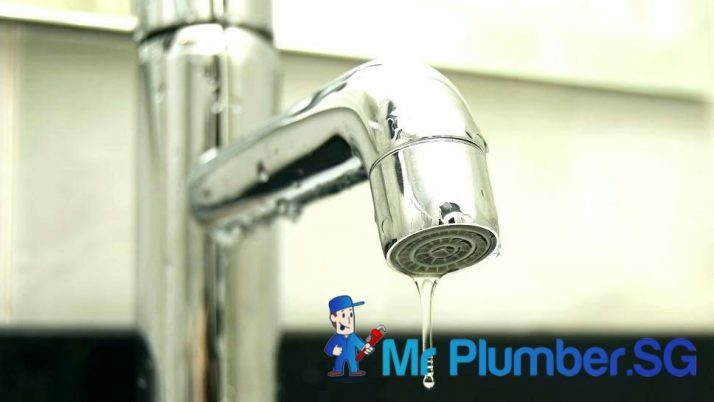 Highly recommended.. Keep it up team..
Hi, do you need some help with plumbing services? Text us now!